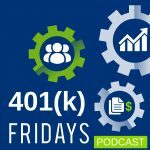 Is Behavioral Economics Used in Business? 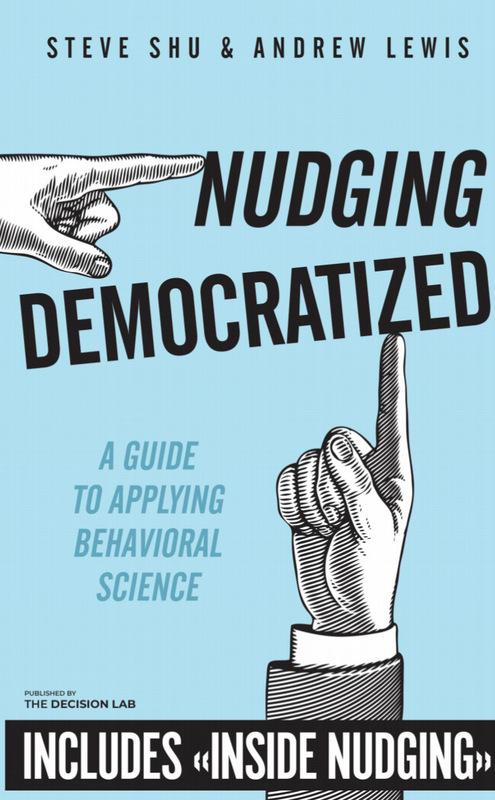 Broad, conscious, and concerted efforts to apply behavioral economics probably did not begin until sometime after 2008 with the release of Thaler and Sunstein’s book, Nudge. And then when new applications of behavioral economics started, they seemed to be mostly applied in the government space. While many principles of behavioral economics have preceded that and have been applied, I think the introduction of a popular science book and clever packaging helped the principles rise to a new level of consciousness. Since then, the implementation of behavioral economics/science initiatives in business has started to grow, but it’s still somewhat early. Back in 2010, I was part of a team that started one of the early behavioral finance centers with one of the investment manufacturing firms in the United States. We introduced thought leadership materials like some of the other firms, but we also took it further by equipping financial advisors with specific tools to help assess the behavioral architecture of retirement plans offered by companies. One key observation I’ve had is that certain companies can have different strategies for implementing behavioral economics. This can include wanting to do holistic innovation that touches on service, products, and applications. Or they can pursue narrower approaches, like research and thought leadership. I wrote a book, Inside Nudging: Implementing Behavioral Science Initiatives in 2016, mostly to help bridge the gap between science and the application in business. 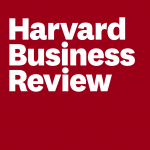 That work is based on my background in closely collaborating with academics in behavioral economics and companies looking to be on the cutting edge. As an additional reference, you might also be interested in checking out the book by one of my colleagues, The Smarter Screen. That book specifically addresses behavioral economics in a digital world.